Dinner: 6:45 p.m. - 7:20 p.m. Thank you to PCFR Member Jeremy Rodrigues for introducing us to Mr. Komendat. 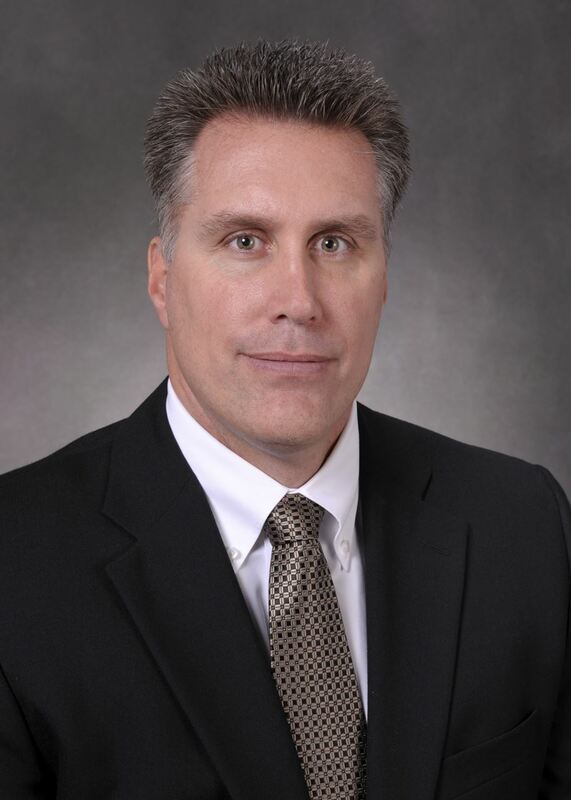 Join us for a dinner discussion with David Komendat, vice president and chief security officer for The Boeing Company, who will be discussing his role in safeguarding the world’s largest aerospace company. Dave is responsible for the protection of Boeing’s people, property, and information around the globe. He also serves as president of the International Security Management Association and is on the board of directors at the International Security Foundation and Hostage US. He is a recent recipient of the FBI Director’s Award for Exceptional Public Service.